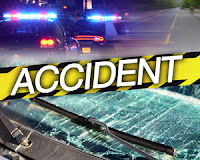 On October 27, 2017 at 4:33 a.m., Galloway Township Police responded to a motor vehicle accident involving two pedestrians on Pomona Road and Vera King Ferris Drive. According to Police, a Honda Civic driven by Steve Carides, Jr. struck two pedestrians and a disabled vehicle while traveling south on Pomona Road. Police identified the pedestrians as Brandon Pilecki and Kenneth Chivalette. Pilecki and Chivalette were attempting to push a disabled vehicle out of the roadway when they were hit. Pilecki sustained minor injuries; however, Chivalette was pronounced deceased on the scene. Atlantic County Prosecutors Office, Southern Regional Medical Center, and the Pomona Fire Department also responded to the scene. Police stated there are no charges at this time and the collision is under investigation. 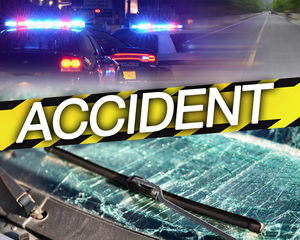 Traffic Safety Unit Officers Costa and Neal are investigating the collision. Anyone with additional information can contact Officer Costa at (609)652-3705 Ext 5086.